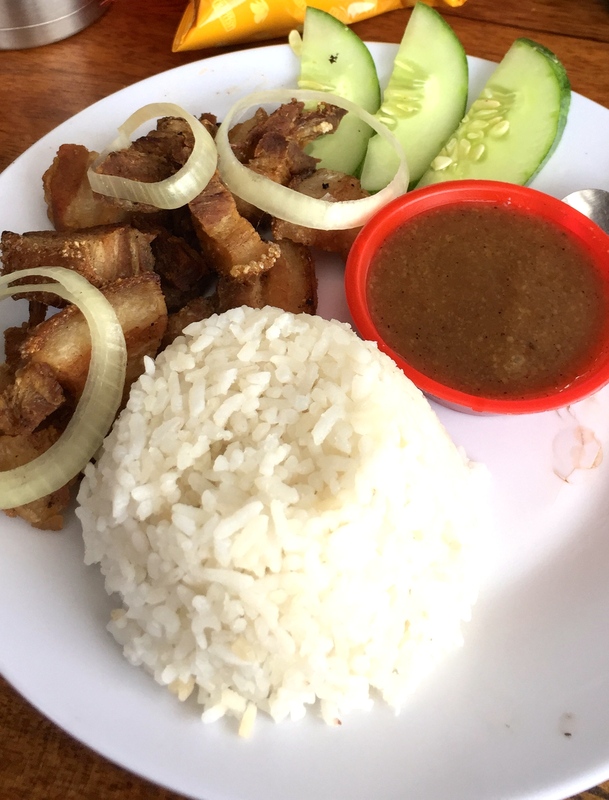 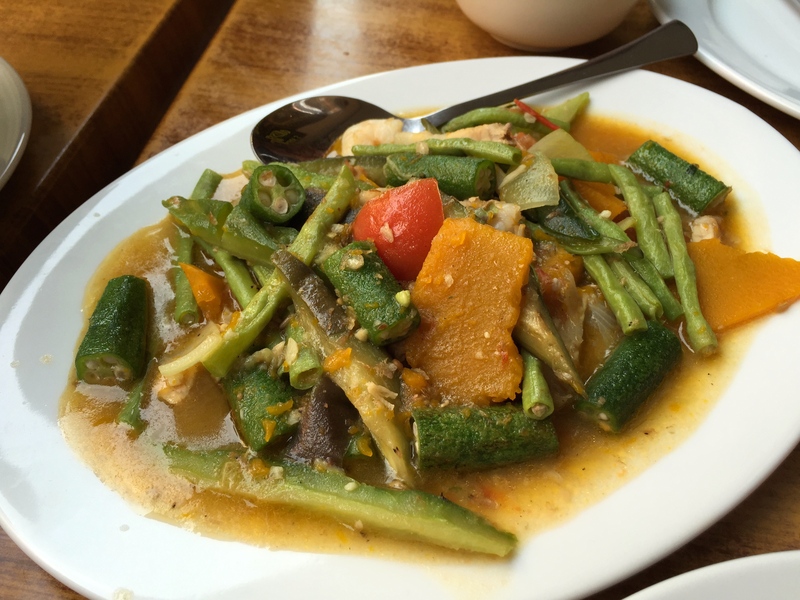 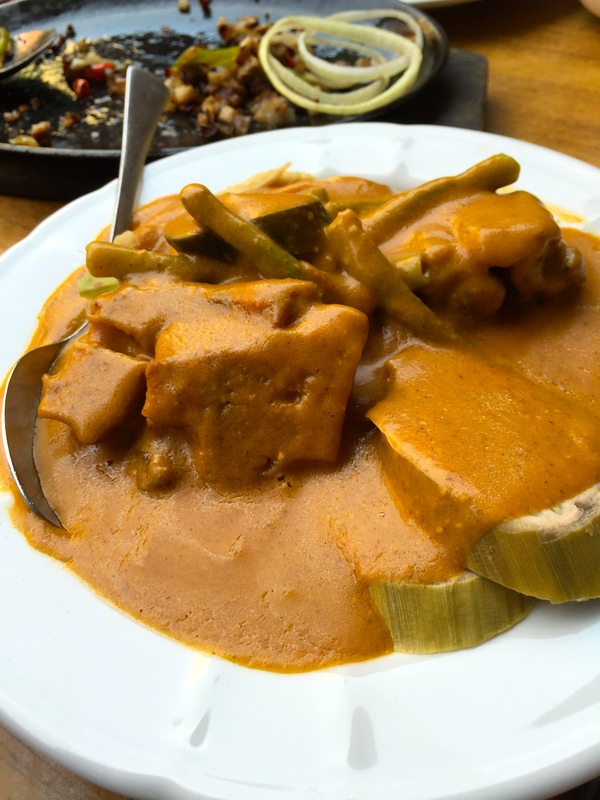 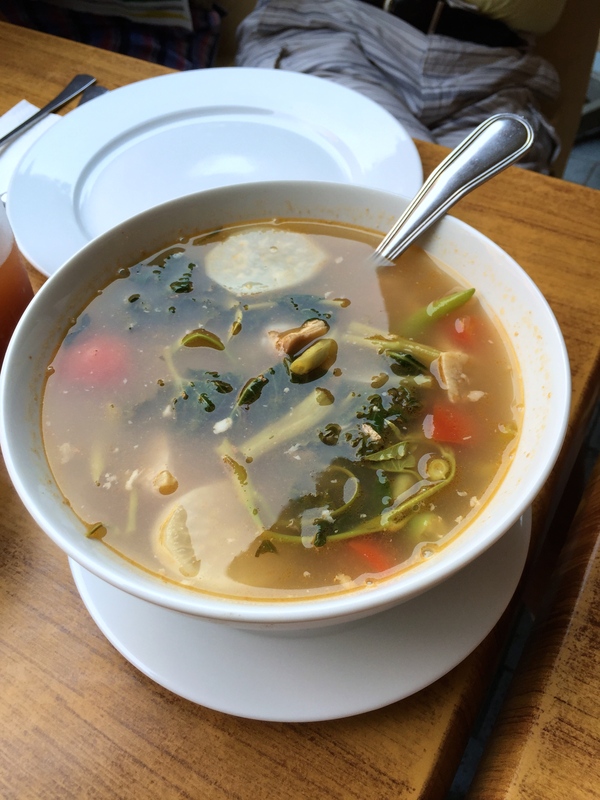 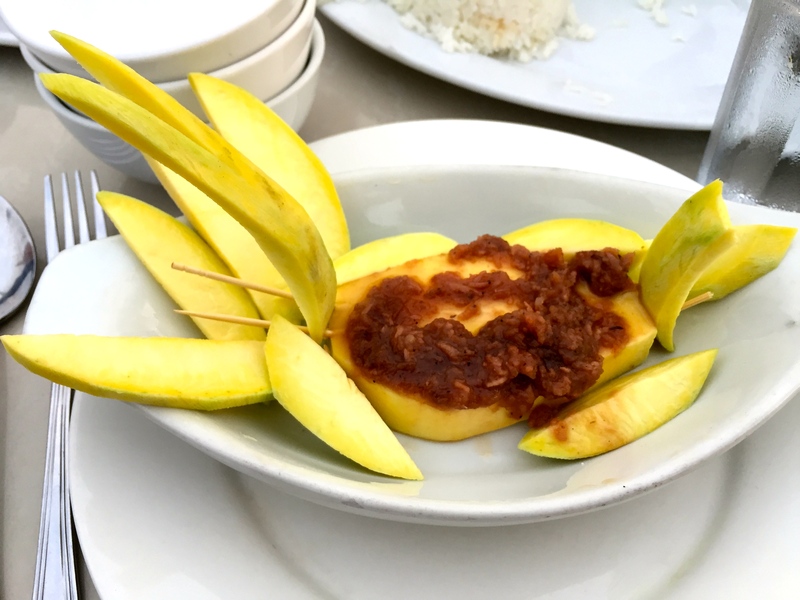 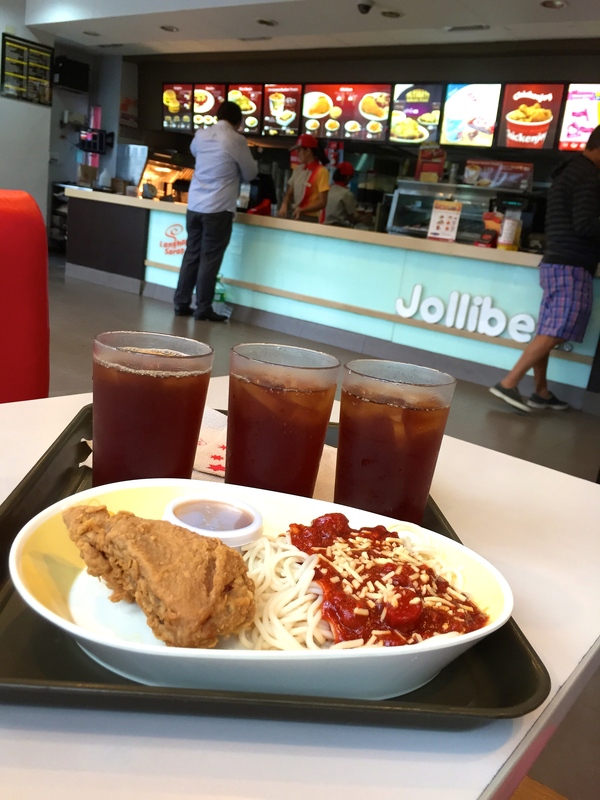 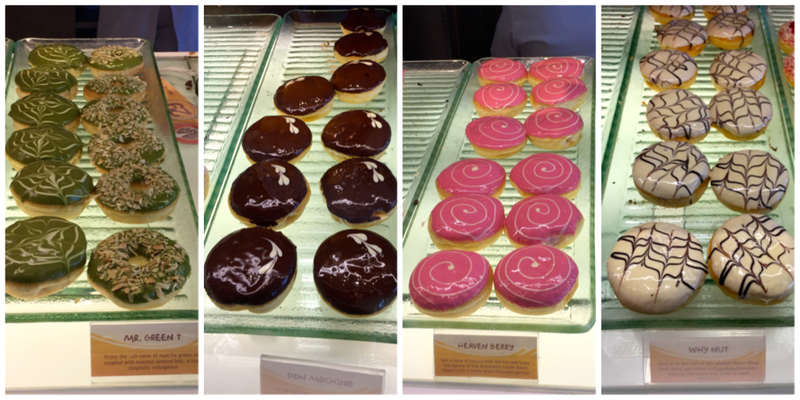 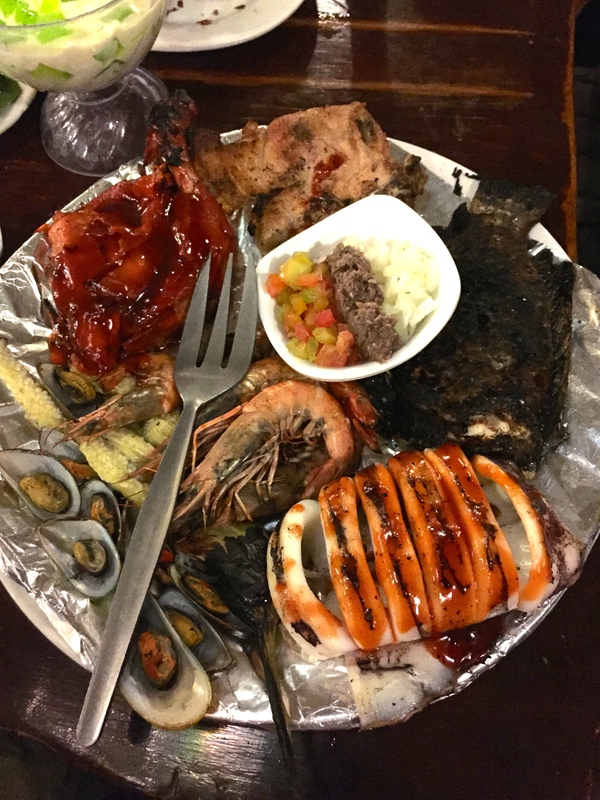 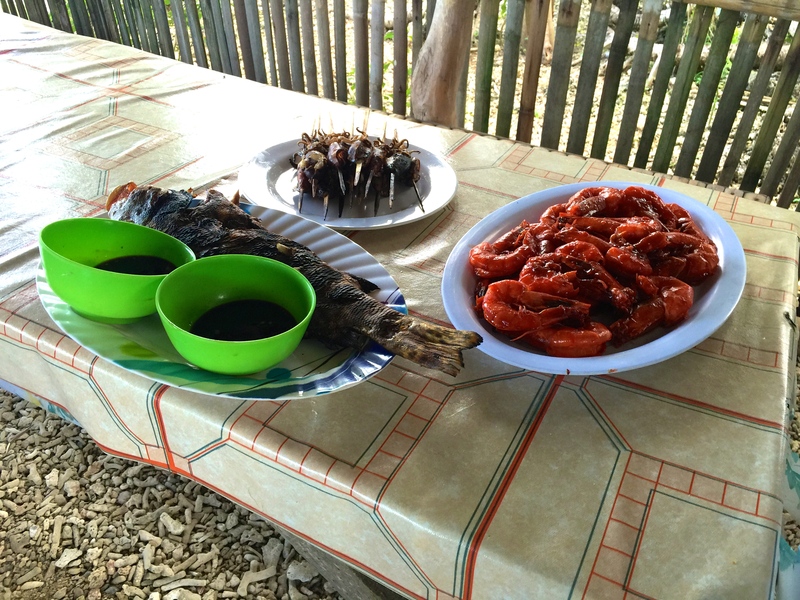 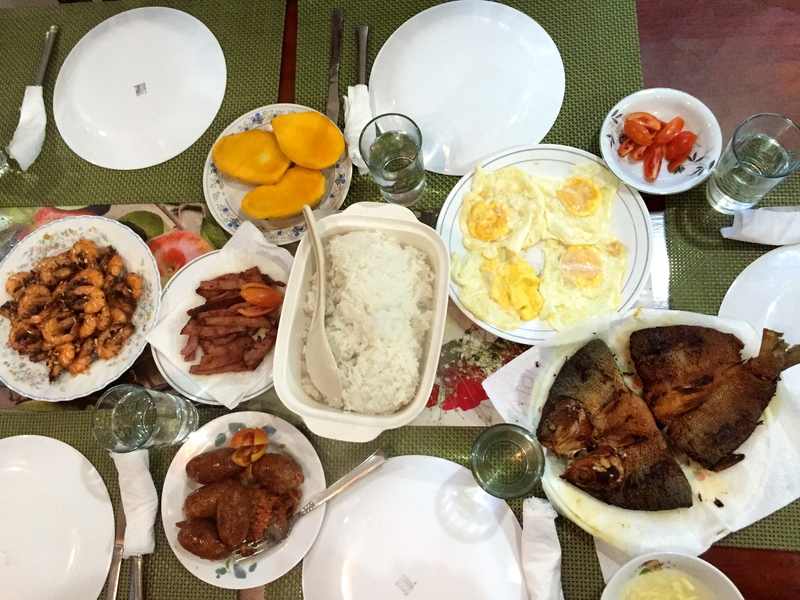 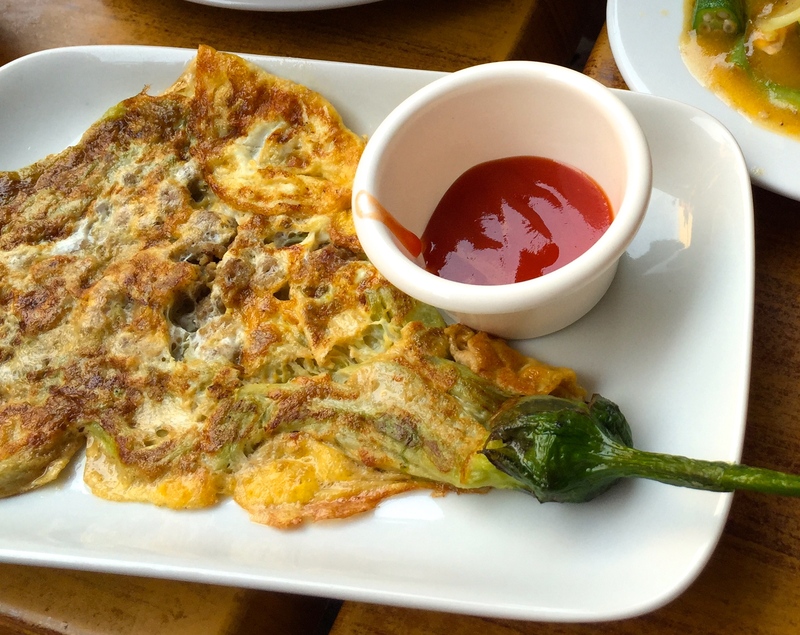 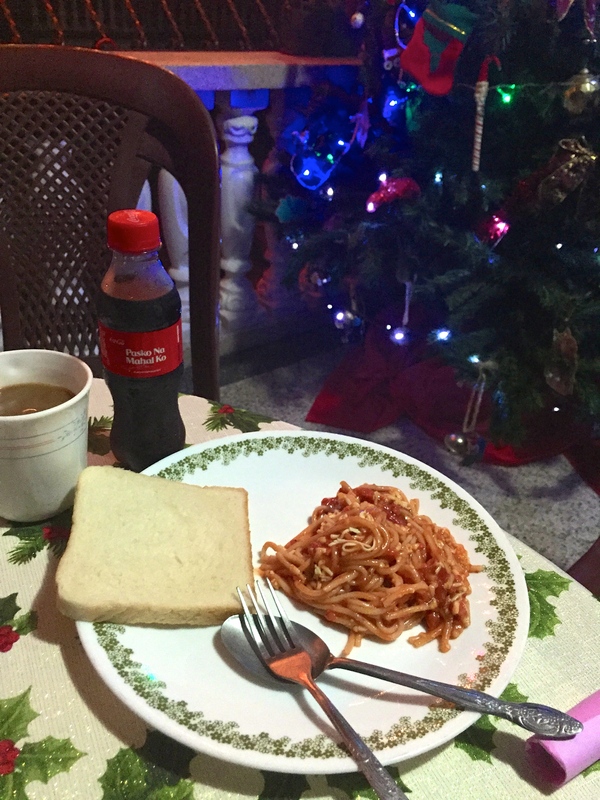 What can I say – I love filipino food! 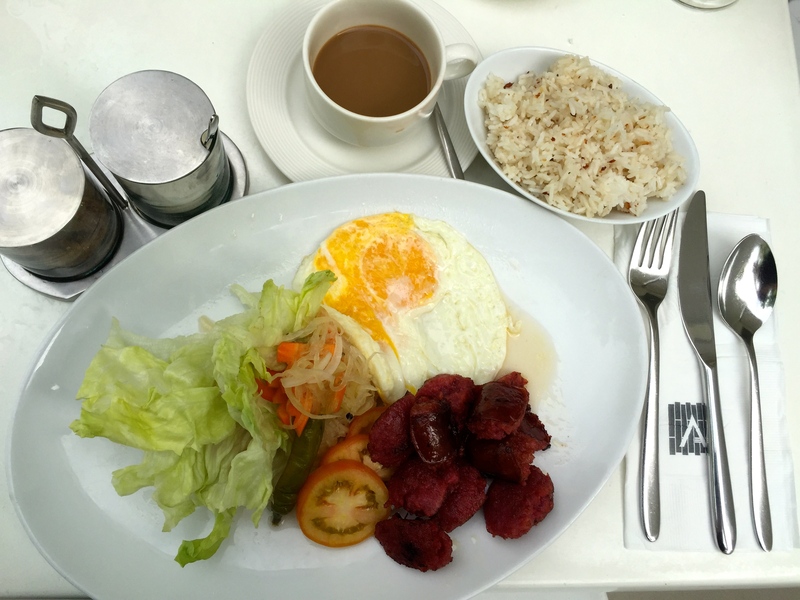 My first meal: longanisa, over-easy eggs, w/ spam fried rice! 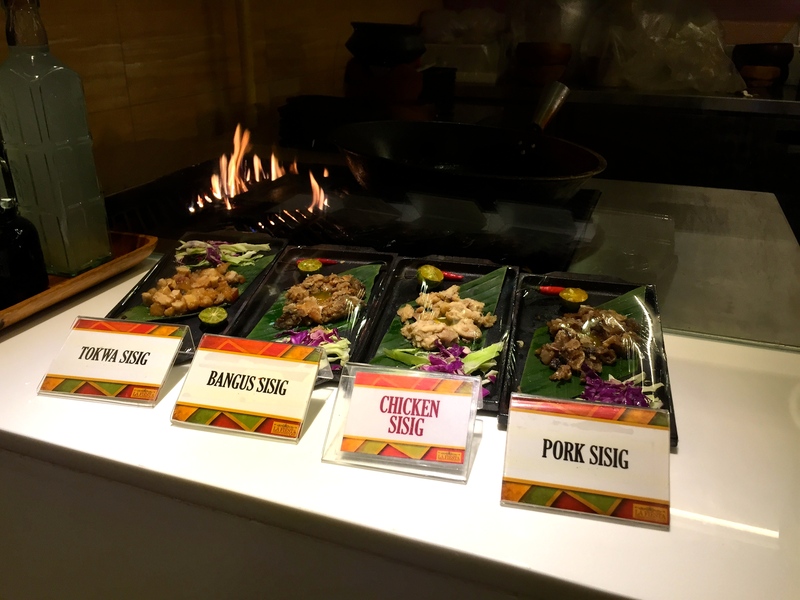 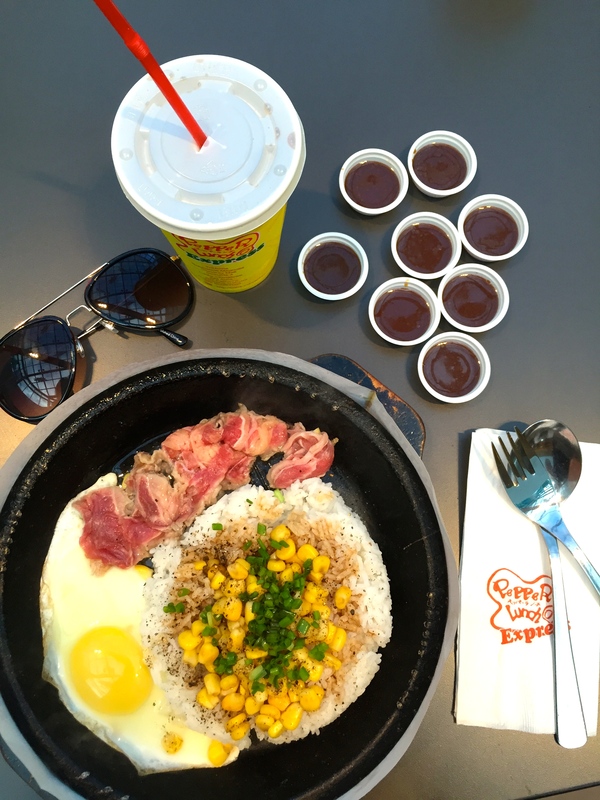 Sisig – my new favorite! 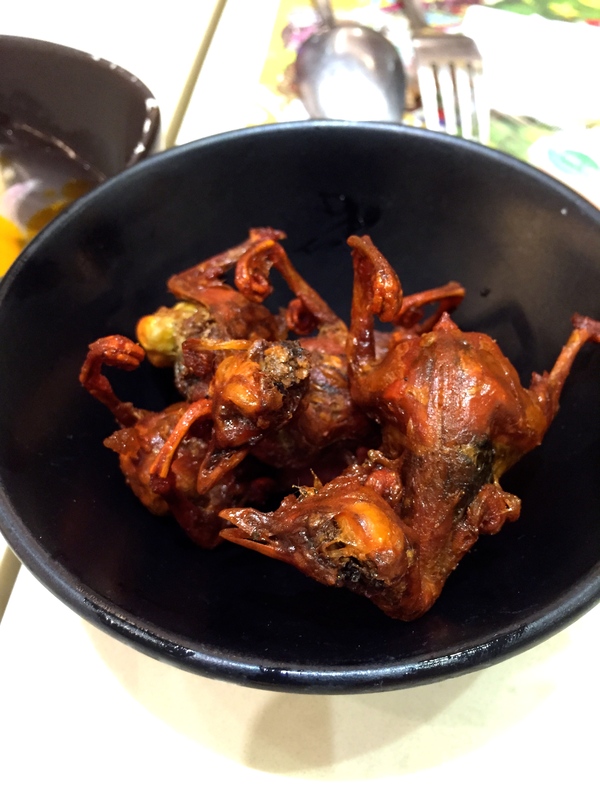 day old chicks – just for the record, I did NOT eat this!